richard green This post is not being displayed . Ive seen some nice bikes on here , but id like to put a bike to a name (if you know what i mean ). Come on dont be shy get those bikes out and lets see them . mad4it028 This post is not being displayed . Handsome This post is not being displayed . NSR Mick This post is not being displayed . If you dont like the way that I ride.......Stop trying to keep up!!! P4LERIDER This post is not being displayed . Barry_M2 This post is not being displayed . ZXR750R (M2) - For the road. CBR1000 RR4 - For the track. Villers This post is not being displayed . Jesus Villers, that is one massive silencer! Can you actually hear the engine running? NSR-Rulez This post is not being displayed . Josh|RD125LC This post is not being displayed . 8316 This post is not being displayed . 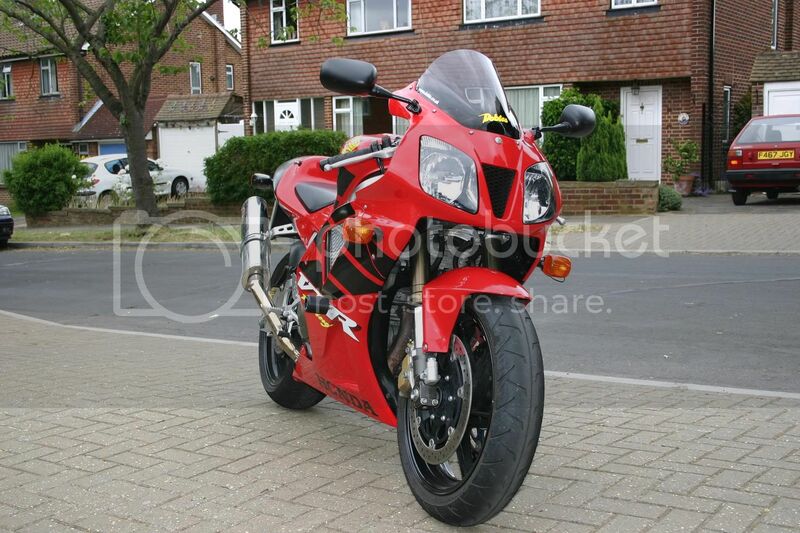 Now own a Fireblade!! Speed Limits? Bah! steveh This post is not being displayed . Current : 06 Zx10r, 07 Wr450f SM, 74 850 norton commando, 63 bsa b40, 1962 Triton 650, 67 Triumph Tr6r, 1955 Triton 750, 1978 TY250E. phk6 This post is not being displayed . Current .. 2008 BMW R 1200 GS Adventure ..
Before .. 2003 Yamaha Fazer 1000 .. 2004 Kawazaki Z1000 .. 2003 Suzuki Sv1000s .. 1999 zx6r Track Bike .. 1999 CB 500 Cup .. I know I can hear some kind of grumbly noise but not much. Thats why Im freeing it up with a race can as soon as it turns up!! Mr.Everready This post is not being displayed . This threads been done before, suppose it's time for an update. CJA This post is not being displayed . CJA that cbr RR is gorgeous. 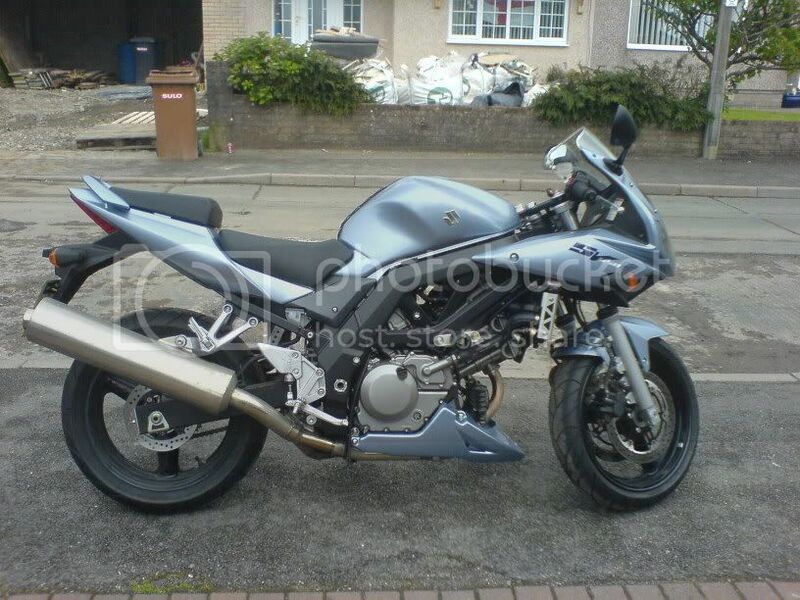 A CBR F was my first big bike so Ive got a place in my hear for the RR, I love that blue!! 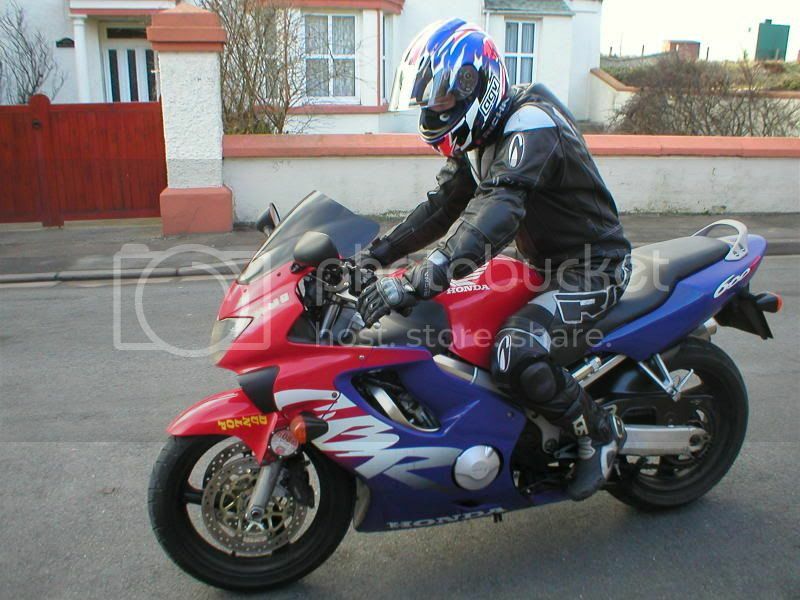 Had a CBR F before the RR myself, miss the comfort and the size of F on longer journeys. ranna This post is not being displayed . Fazed This post is not being displayed . 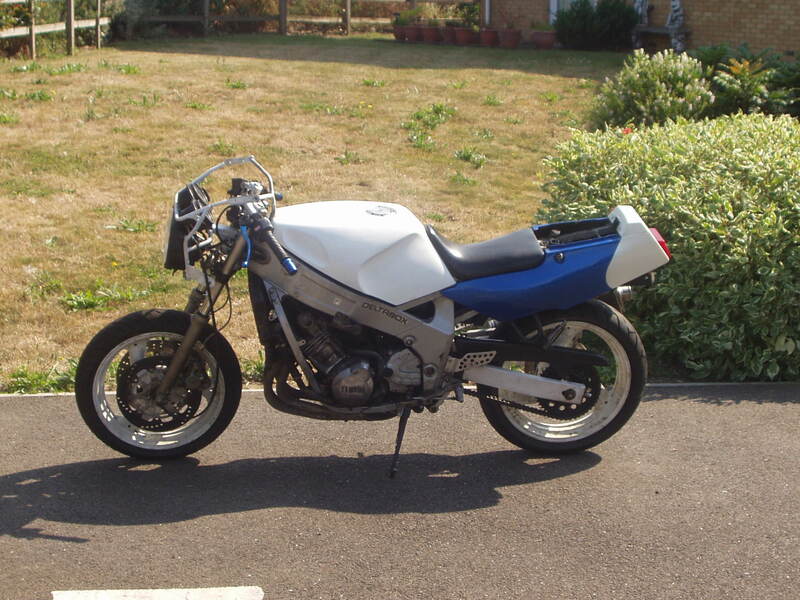 gixxer thou K6 , Cbr400 gullarm x 2 , cb400 superhack. The last post was made 12 years, 253 days ago. Instead of replying here, would creating a new thread be more useful?